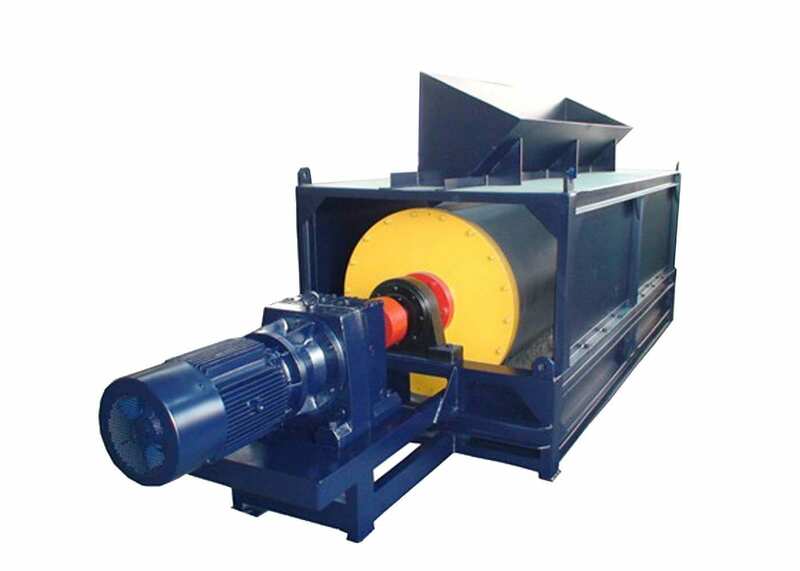 This unit saves water resources, reduces production costs and opens a new avenue for Magnetite mining. This unit can be driven by a diesel motor so it can be utilized in areas where electricity is hard to access. 1. For pre-separation of low grade ores which raises the grade and reduces production costs. 2. For re-separation and recovery of relatively rich tails. 3. 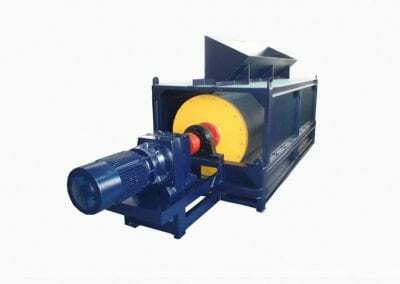 For magnetic purification of dry fines of pyrite cinder. 4. 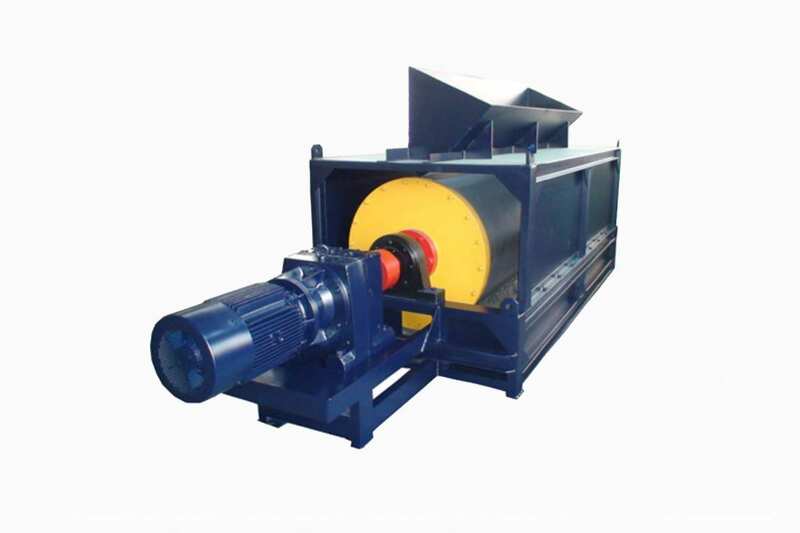 Effectively remove iron from non-magnetic materials such as wood, rice, sugar, rubber, achieving a lower production cost. 5. For purification of concentrated fines and associated materials from the concentrated iron fines leading to a grade improvement and increase product value. 6. Product handling capacities tons per hour – from 50 t/h – 2000 t/h.